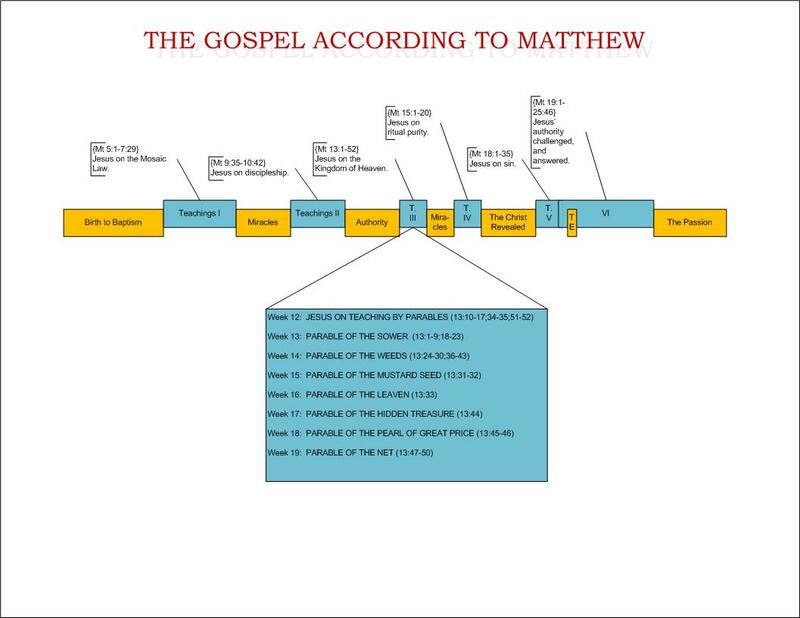 As we continue our series of the teaching of Jesus as recorded in Matthew’s Gospel, we come now to the third large block of teachings that Jesus gave. In this section, Matthew has pulled together all of Jesus’ key parables on the Kingdom of Heaven. Jesus’ parables about heaven (Matthew 13:1-52) are absolutely rich and beautiful and—I would argue—second only to the Sermon on the Mount for importance among the teachings Matthew records. 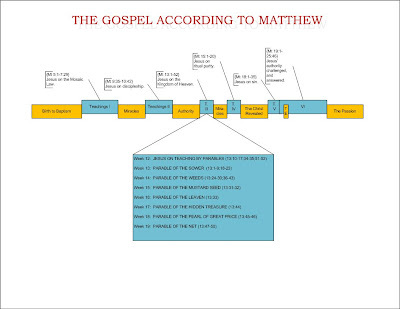 As with the other sections, I personally doubt that Jesus just sat down one day and told all of the parables and that was it; rather, as we have seen before, Matthew is clearly organizing the teachings of Jesus topically, and in this section we get a wealth of information from Jesus about what heaven is like. I think that this will help us to analyze them more clearly. Here Jesus explains to us why He speaks in parables. It is amazing how few Christians believe His reasoning. You see, I have heard Christians say that Jesus’ use of parables is something like a training manual for education—that we should use illustrations to teach because that helps it make more sense. I have heard others say that Jesus taught in parables because His hearers, being illiterate, were better able to recall the information. Others say He used parables because heaven is too complex to describe and only analogy works. I happen to think all three of those things are true—illustration is valuable for teaching, parables are memorable for the illiterate, and heaven is too complex for human words. But those are not the reasons Jesus used parables. He tells us clearly Himself: He used parables so that those who were not among His followers would be unable to understand secrets about heaven. Recall back to Jesus’ sermon on the mount, when He warned us not to throw pearls before swine—by which, we said, He meant to be careful not to spend time sharing the Gospel to those who simply wanted to trample it and insult you. Here, Jesus is ‘practicing what He preached’. He speaks in parables when He talks about God’s kingdom, because (a) His followers, led by His spirit, still gain the wisdom they need from it, while (b) His enemies are not trampling the pearls. So the purpose of these following passages is, frankly, to confuse! It is to seem meaningless and trite and something to be ignored among those who do not love Jesus; but, to those of us who follow Him, we hear the exact same message and see visions of heaven’s glory. And, if I may say…it seems to work. How often have you heard people who are unbelievers say, “Of course even if there is a heaven, no one really knows what it will be like…”. Even if they are respectful of Jesus, they completely ignore His teachings through parable as potential insights into heaven. But for us, they are like coded messages sent behind enemy lines: if we decipher them properly, we will learn about our true Home. One final comment that I find interesting involves the last verse: “Therefore every scribe who has been trained for the kingdom of heaven is like a master of a house, who brings out of his treasure what is new and what is old.” You don’t hear this spoken about very often—what does it mean? I believe that what Jesus is telling us here is that, when a believer hears a parable about the kingdom of heaven, he is able to find the value (“treasure”) both for what it originally meant in context (“the old”) and what it means to him now today (“the new”). Such is the power of parables. Now, as we move into the following weeks, let us examine each of Jesus’ key parables.